I like the new version of Princes of China and Summer Moved On! New CD “Kadu DJ 2016” by Kadu DJ! Comments Off on New CD “Kadu DJ 2016” by Kadu DJ! Kadu DJ made a good present for all zoukers and zoukeras around the world! His new CD is already available! Lorde Feifer’s New Album Quantum is out! Comments Off on Lorde Feifer’s New Album Quantum is out! 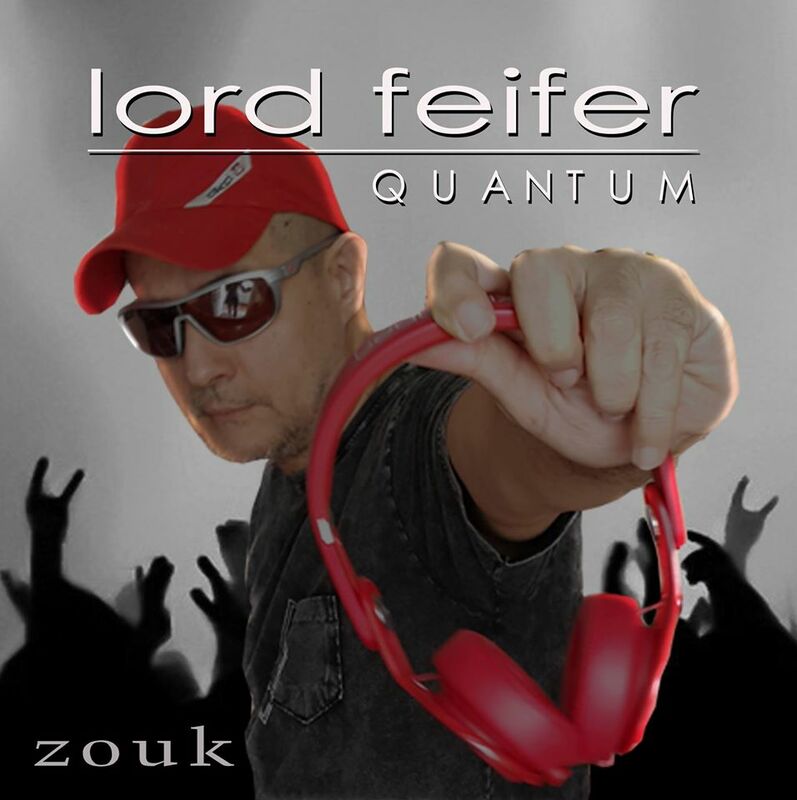 As Lorde Feifer promised this summer he released his new Zouk album titled Quantum at the Dutch Zouk International Congress – 2015! Great news! Since I listed the first time his version of song Usher “Climax” he is one of the my favorite Zouk DJs! Enjoy preview of this album till it’ll be possible to buy it online. New CD by DJs Jansen And Vitório! Comments Off on New CD by DJs Jansen And Vitório! The second track is amazing!